Ever since Blu-ray took over the place of DVD with higher resolution and clearer image, the Blu-ray industry have been developing continuously. And people didn’t stopped their pursuit for higher resolutions. We went from HD 720P to FHD 1080P, and just a few years ago, we get 4K, which is 4 times as the regular FHD 1080P resolution. In recent years, 4K Blu-ray has grown in popularity worldwide. If you happen to have some 4K Blu-ray discs, learn how to rip 4K Blu-ray with MakeMKV in the following content. 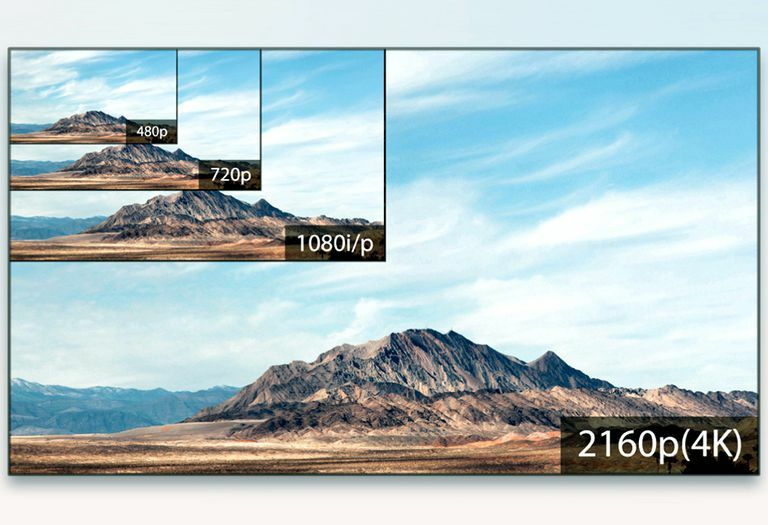 4K, also called 4K resolution, means a resolution of at least 3840*2160. There are different 4K standards in different fields. The 3840*2160 resolution is mostly used in the area of television and consumer media. And the most commonly used 4K standard in the movie projection industry is 4096*2160. MakeMKV is a Blu-ray/DVD ripper program that’s mostly known to people as being in beta for years. It only offers one output format, lossless MKV. It rips and converts Blu-ray/DVDs to lossless MKV that contains all the original data from the discs with no compression. Users are provided with a 30-day period to test out the program without having to pay for it. Afterwards, users will have to buy the registration key in order to keep using the program. MakeMKV is capable of processing most Blu-ray/DVDs, including 4K and 3D Blu-rays. If you have a 4K monitor, you can use MakeMKV to rip a 4K Blu-ray to your computer and make the best out of the 4K MKV video. As there’ll be no quality loss during the conversion, not only the image, but also the audio quality would be just as good as playing the original Blu-ray. With MakeMKV 4K Blu-ray can be easily processed. Step 1. Download MakeMKV from online and install it on your computer. Step 2. Insert the 4K Blu-ray disc into your Blu-ray drive and then kick off MakeMKV. Step 3. Click on the optical drive icon that appears after the program detects the 4K Blu-ray disc to allow MakeMKV to load the content in the disc to the program. Step 4. On the left side of MakeMKV’s interface, Check the box in front of the content you need to select them. All the selected content will be saved to the MKV video. Step 5. Set where you’d like to save the MKV video in in the output directory box on the right side. Step 6. Hit the MakeMKV button on the right to let MakeMKV start ripping the 4K Blu-ray movie to lossless MKV. To rip Blu-ray MakeMKV is one of the best options you can have. You can use third-party video players like VLC, Leawo Blu-ray Player to play the 4K MKV video. But 4K MKV might not be suitable for playback on mobile devices as they might not be powerful enough to process such a high-definition video. So if you want to transfer the video to your phone to watch the movie, it’s suggested that you convert the MKV video to MP4 in a lower resolution. It’ll make the playback easier for your phone. There’s another program that can do what MakeMKV does. It’s called Leawo Blu-ray Ripper. It’s got the capability to rip your 4K Blu-ray to lossless MKV as MakeMKV did. And it does more things than that. Other than lossless MKV, the program also offers other popular choices for output formats like MP4, AVI, WMV, etc. And you can even use it to extract the audio track from your Blu-ray disc if you need to. It also comes with some useful video editing features which allow you to trim or crop a video, add watermark, adjust the video effects, or even add 3D effects on a 2D movie. There are also preset output format profiles designed and optimized for specific devices like PS3/4, Xbox, iPad, iPhone and smartphones from big names like Sony, HTC, Samsung, etc. Detailed instructions for using the program to rip 4K Blu-ray to lossless MKV are provided in the content below. ☉ Supports various output formats. Step 1. Open Leawo Blu-ray Ripper by opening Leawo Prof.Media first as Blu-ray Ripper’s integrated into Leawo Prof.Media a few versions ago. There are 8 big shortcut icons on the interface of Prof.Media, click on Blu-ray Ripper to load the module. Step 2. Enter the 4K Blu-ray disc into your Blu-ray drive to get it ready for the ripping process. After going into Leawo Blu-ray Ripper’s interface, hit the Add Blu-ray/DVD button to display a drop-down menu. On the menu, click Add from CD-ROM and there will be another menu showing up, click it to load the source data in the disc to Blu-ray Ripper. Step 3. 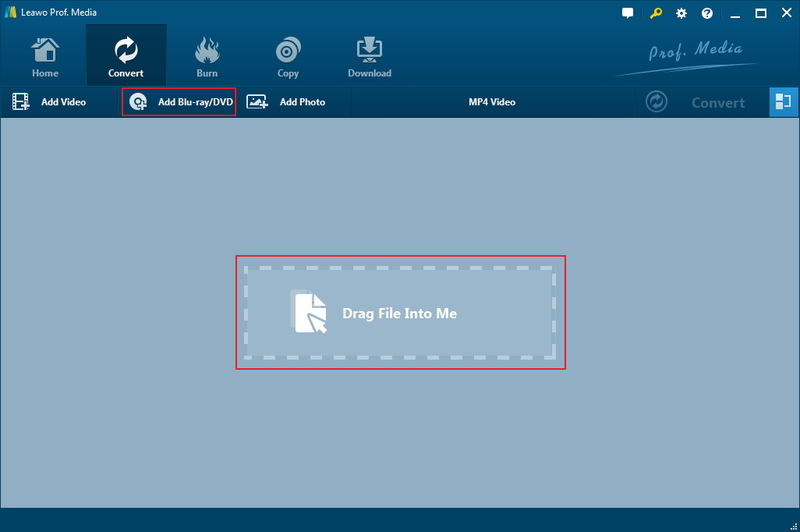 On the following interface, you are required to select which video(s) to rip and save in the MKV video. All the videos will be listed on the left column. You can manually choose the videos from the list by first choosing the Custom Mode option on top of the list. There’s also a Full Movie button to help you directly select all the videos and a Main Movie button that helps you pick out the main movie from the list to save in the output video. Hit the OK button in the bottom-right to confirm your selection. Step 4. Hit the Format button as shown in the picture below and hit Change on the menu that follows. The program provides some universal formats like MP4, MKV, WMV and AVI and some formats for specific usage like lossless MKV, HD MP4 and 4K MP4. The lossless MKV profile can be found in Format>Lossless video. When you find the format you need, directly click on them to set them as the default format. Step 5. To move on to the final step, click the Convert button that locates in the upper-right of the interface. When a sidebar comes up, you will see the default output directory on the top. Reset the output directory if you need. And then start to rip 4K Blu-ray to lossless MKV by clicking the Convert button at the bottom of the sidebar. To rip Blu-ray MakeMKV is not the only option you have. 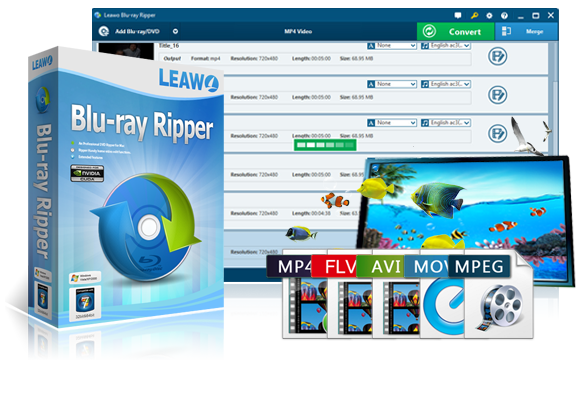 Leawo Blu-ray Ripper is a powerful competitor to MakeMKV. FYI, if you have an iPad or another device that you used to watch movies, you can consider ripping Blu-ray to MP4 with Leawo Blu-ray Ripper to play the movie on them conveniently. Check out the detailed video guide of the program below. It’s hard to tell which one’s the better choice for a Blu-ray ripper program. It really depends on what you need them to do. Below’s a brief comparison between the two programs to help you figure out which one is more suitable for you to rip 4K Blu-ray. 1. Rips Blu-ray/DVD to lossless MKV. 2. Offers a 30-day of free trial period. 3. DVD ripping functionality is free. 1. Lossless MKV is the only output format supported. No options or formats for compressing the movie. 2. 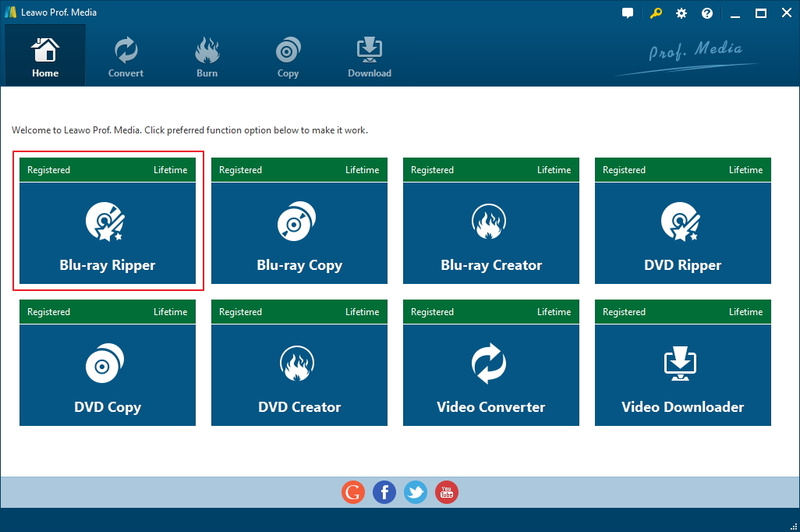 Offers some universal formats that allow users to play the converted movie on different devices easily. 3. Comes with some useful video editing features. 1. The trial version can only rip 5 minutes of a movie. 4K offers way more details than the standard HD or FHD resolution and is the standard for the future. Now, It is still the standard for high-end TVs and monitors and they are the ways of the future. If you want to make the best out of the 4K MKV video, get a 4K monitor. It’ll make the movie watching experience much more enjoyable. You’ll be able to get marvelous details and image quality with the combination of a 4K MKV video and a 4K monitor. Check out the top 3 4K monitors in below. 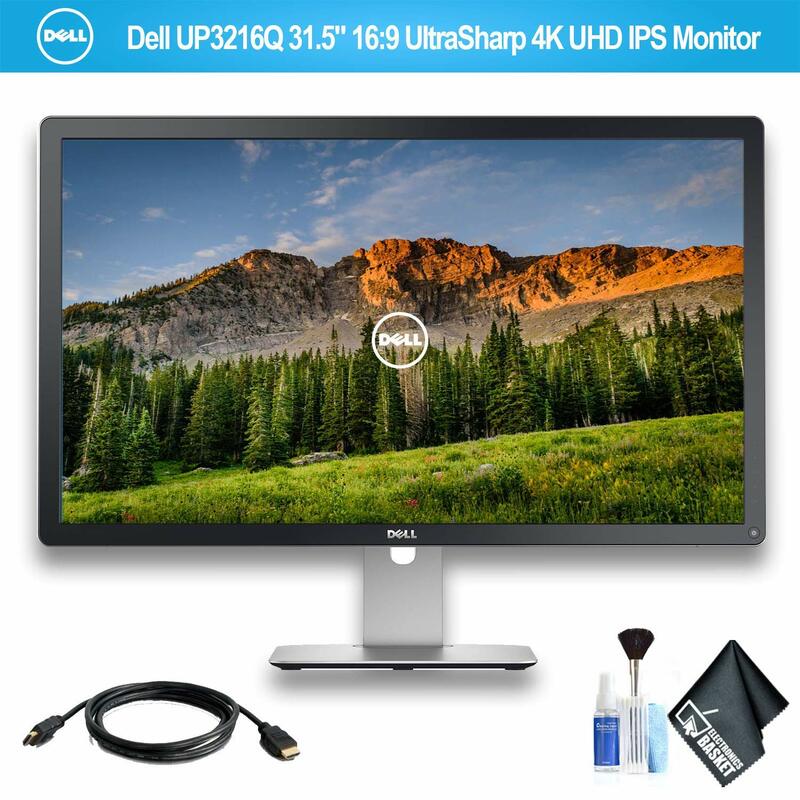 The DELL ULTRASHARP UP3216Q is Dell’s top-end 4k monitor for 2018 which includes some professional-grade features. By hitting 99% Adobe RGB coverage and 87% DCI-P3, this 4K monitor offers you with the highest level of picture quality and color accuracy. 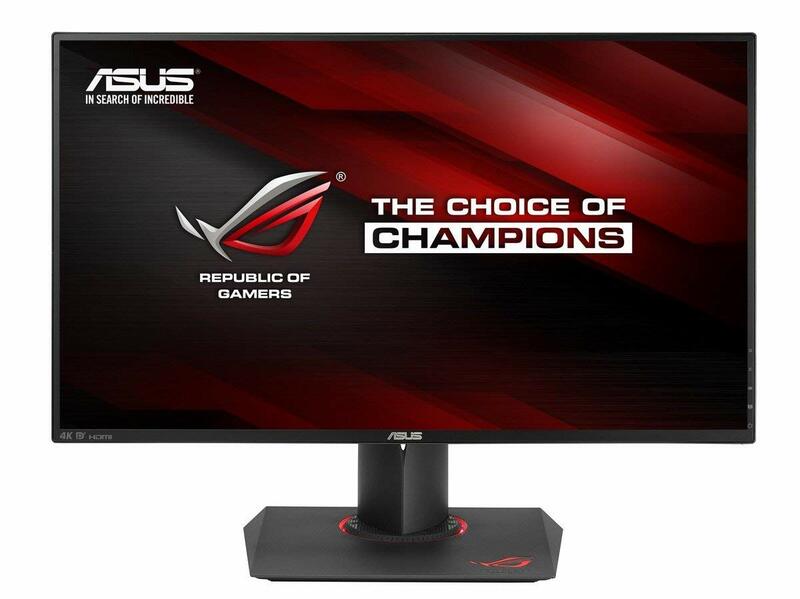 The ASUS ROG SWIFT PG27AQ is one of the best 4K monitors for gaming. It’s got the G-Sync adaptive-sync technology that reduces the screen tearing and micro-stutter and improves gaming experience. Even though the 60Hz refresh rate is lower than the 144Hz seen on some common non-4K display, the 4ms response time does help to deliver smooth animation and minimal ghosting. 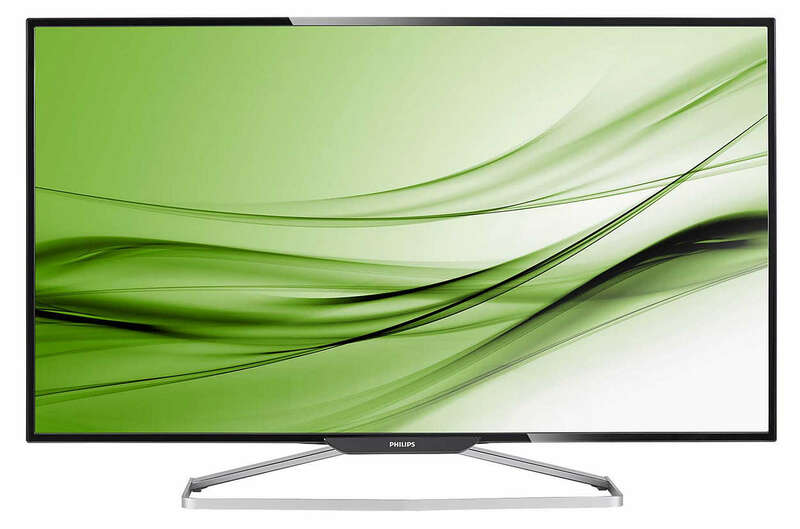 If you are one of those people who’s into giant screens, the PHILIPS BRILLIANCE BDM4065UC would be your best bet. This 4K monitor features a gigantic 40-inch display, which makes almost as big as a modern TV. Besides being big, it also offers good brightness, excellent contrast and color accuracy to ensure excellent gaming and movie watching experience. With MakeMKV 4K Blu-rays can be easily converted to lossless MKV. And with a 4K monitor, you will be able to enjoy the highest level of image quality on your computer.